What Is Cherry Tobacco E Juice Like To Vape? 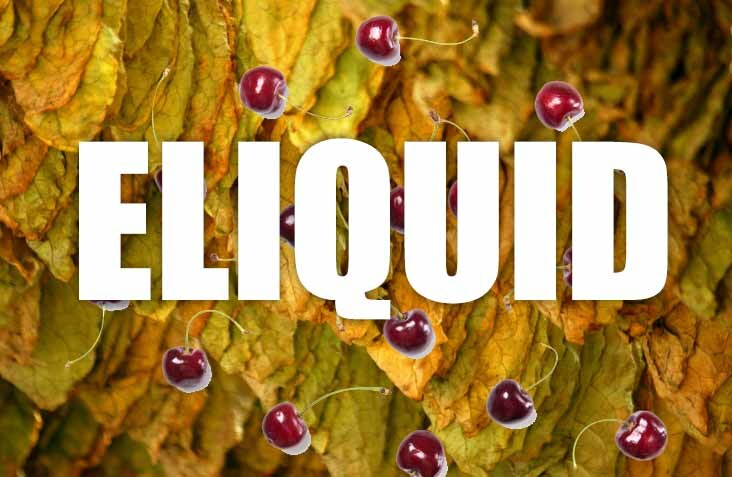 When you vape tobacco cherry e juice it fills your mouth a sweet tobacco flavour blended with cherries. The tobacco is the dominant of the two flavours but you can still taste the cherry sweetness which complements the tobacco taste perfectly while rounding off the rough edge of the tobacco. This blend works amazingly well and is a very popular choice among tobacco juice vapours. The exhale produces a pleasant cherry tobac afteatse and leave a sweet tobacco arom with the exhaled vapour. Is VapingTobacco With Red Cherry E Juice Vegan & Vegetarian Safe? 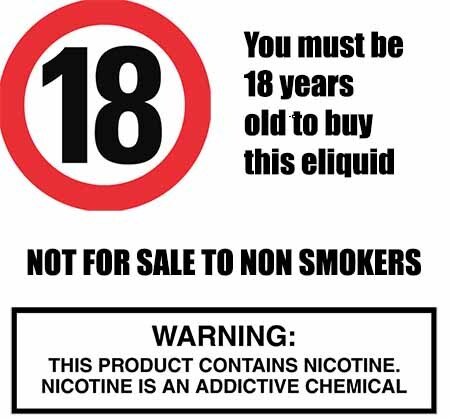 Our tobacco e liquids are gluten free and suitable for vegetarians, and vegans. You can rest assured when purchasing this e liquid flavour that it contains only the purest ingredients.